My daughters used to love this film and having it on Video meant that we watched it regularly. Here again the Technicolor from the early Fifties is in my view is unsurpassed and this is shown to great effect in this film. On saying that – the poster below is in Black and White so it certainly does not do justice to the Colour !!! 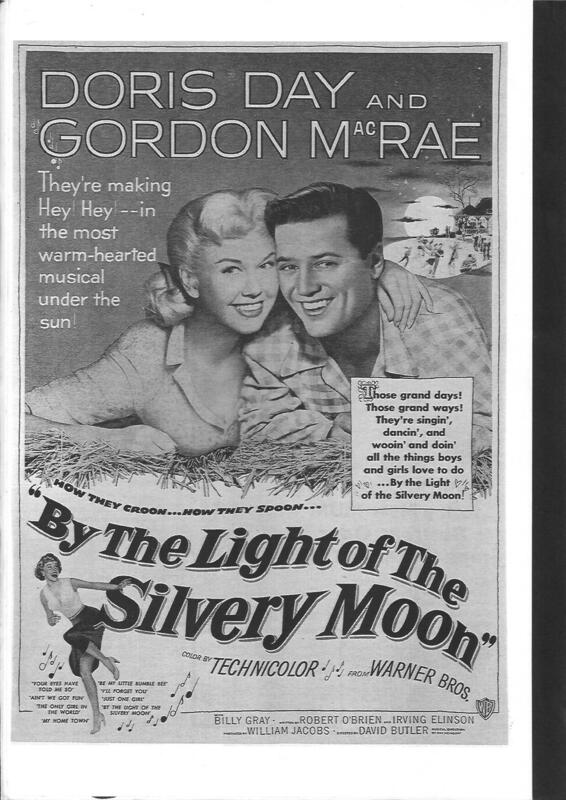 Doris Day moving towards the peak of her career here and Gordon MacRae who never quite seemed to get top star billing that often – although he was in Carousel not long after this. 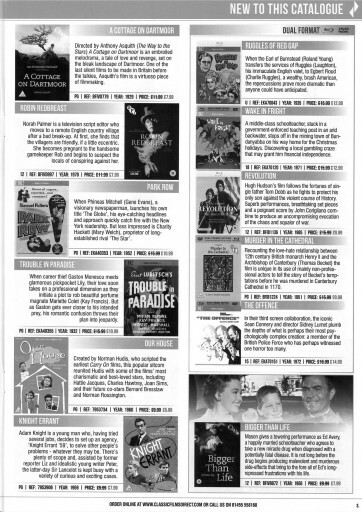 I reckon that I saw this Double Feature in England at a Cinema in St.Albans, Hertfordshire at the time where we would have been on holiday – in fact I am sure that is where I saw it. 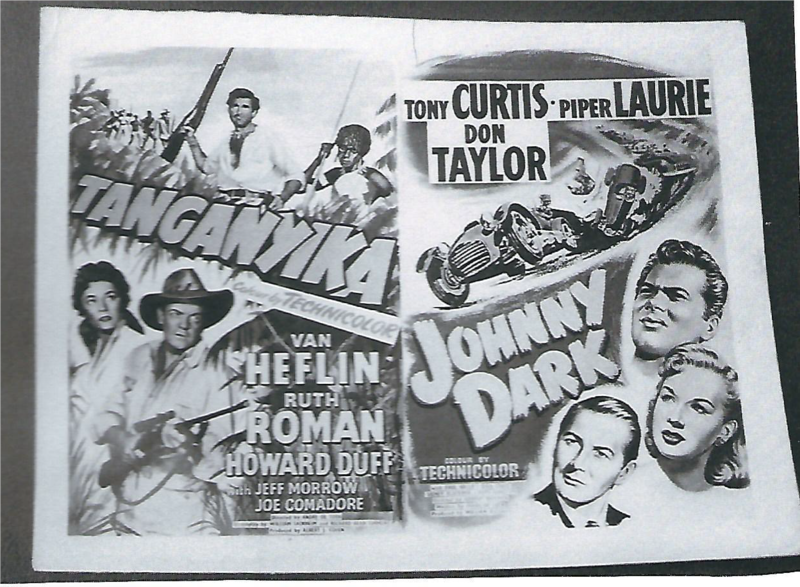 I certainly remember both films well – Johnny Dark was a Motor Racing film and pretty good at that – and starred Tony Curtis who would be at the top of his career at that time. However it was Tanganyika that I really liked – a good action packed jungle adventure and very thrilling to a young lad in those days. Seeing it now – and it is not that easy to get hold of – it is very colourful and has a fast moving storyline. SS GB and – Went the Day Well ? This evening we see the BBC Television adaptation of SS GB telling the fictional story of the Nazis in control of London – from the novel by Len Deighton. This reminds me of an earlier film telling the story of a platoon of soldiers drafted into a sleepy English village – Bramley End – during the War – nothing strange about that event you would think – but all is not what it seems. What we see next is some of the villagers noticing things about these soldiers that does not quite add up – small and unusual things at first – noticed primarily by some of the women. Soon this builds to a realisation of what is going on – and the film reaches its climax with the battle for Bramley End as it became known. At times chilling and violent which is even further magnified by the fact that all this is going on in a little, very civilised English village. A Masterpiece of Cinema. This catalogue from CLASSIC FILMS DIRECT really interested me when it arrived this morning. 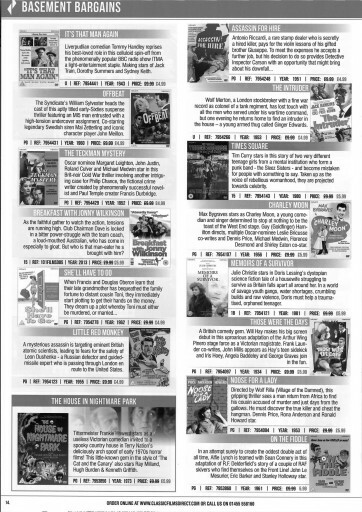 There are far more pages than I have scanned and pictured below but they offer films of the era that we on this site cover – both UK and USA films.